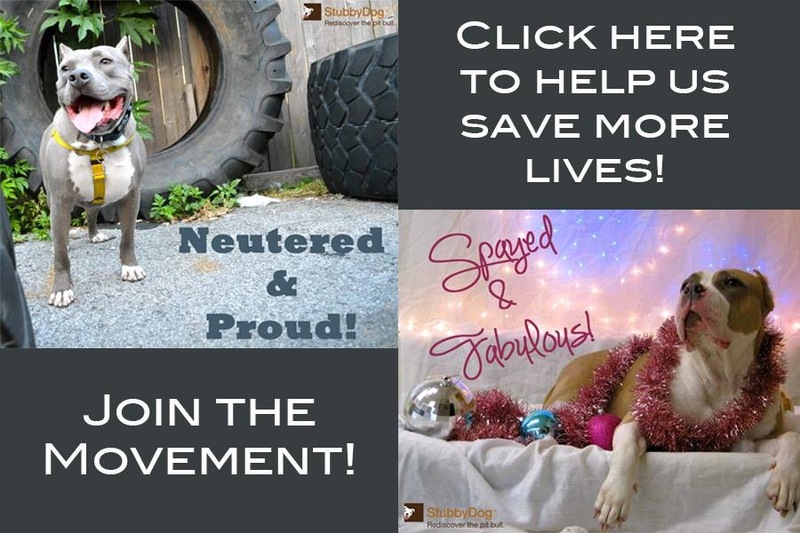 We love our pit bulls so much we want them to live forever. However, many dogs are overweight, which we all know isn’t ideal. 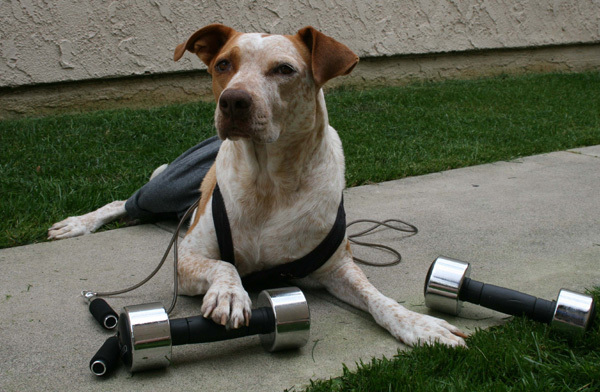 But there are simple ways to help your pooch lose those extra pounds and maintain a healthy lifestyle. Veterinarian Dr. Liz Stelow gives tips on how to help your pup lose the pounds, keeping the three things below in mind. *	No matter how much weight a dog has to lose, try not to let him lose more than 1-2% of his body weight per week. First, there are potential health risks to rapid weight loss (muscle catabolism, hepatic lipidosis). Then, like in humans, those who shed the weight more slowly start to adjust their metabolism and use their food more effectively. *	Owners need to reset their thinking to avoid sabotaging their pets: need to find a food with the lowest calorie density if owners need to feed more. Need to find healthier treats or use affection as a reward. Need to focus on how weight loss is enhancing their pet’s life rather than depriving their pet. It’s a mindset shift. Looking for a new way to get exercise? Take your dog to the pet store and let her pick out a new throw toy. Then, head over to the park to try it out. If your dog isn’t used to lots of running, keep this first session short, so joints and muscles don’t get overly stressed. If you’ve been reluctant to go for long walks because your dog doesn’t behave well on a leash, consider a head harness or some obedience classes. This increased exercise should continue for the life of your dog – so do what you can to make it enjoyable for both of you. Consider giving baby carrots as treats rather than biscuits or kibble. They’re very low calorie with decent fiber – and one of the only “people foods” that dogs and vets all approve of. Save ½ cup of your dog’s breakfast to give as little rewards throughout the day; that way, the “treats” won’t be adding any calories. Pick a new place for you and your dog to go for a 30-minute walk; if you loved the new path, invite some friends and their dogs to join you tomorrow! Every time you’d like to give your dog a treat, give him a big hug, instead. Hugs are calorie free and just as rewarding! Dr. Liz Stelow is a 2006 graduate of UC Davis School of Veterinary Medicine. 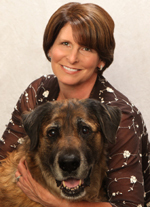 She is a relief vet and writer and will be starting a three-year residency in Veterinary Behavior in August. Prior to starting vet school, she was the Public Relations Director at the Pasadena Humane Society & SPCA in southern California. While at PHS, she hosted a monthly cable show, wrote articles for local magazines, and answered calls from the news media and the public on countless animal topics. Before PHS, she was a docent/animal encounters volunteer at the Los Angeles Zoo and a volunteer keeper at the National Zoo in Washington, DC; both of those positions came with significant training and hands-on contact with a variety of animals. In addition to this work, she is a wife to an amazing man and a busy mother to 4 year old twins. Her household currently boasts one very large dog, three indoor cats, two indoor rabbits, and a rat. It’s a good thing someone in the house is a vet!